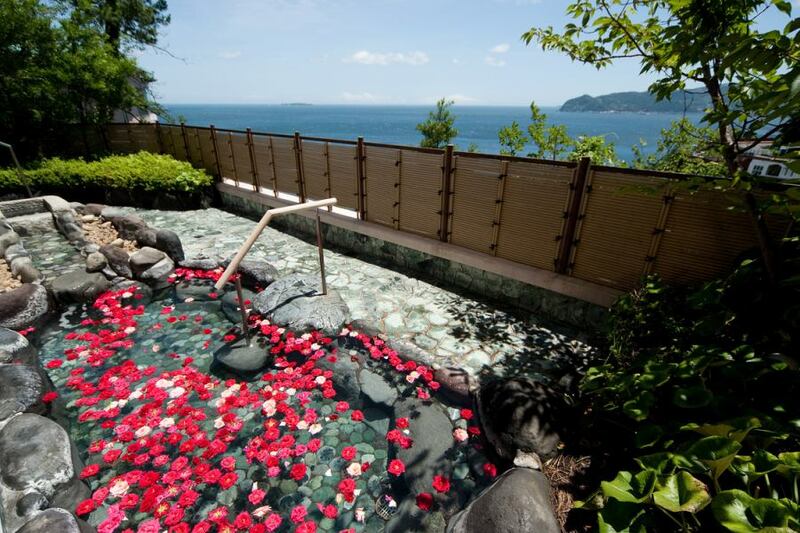 Royal Wing spa has a magnificent viewing bath.A majestic sea of ​​clouds and oceans in front of me. 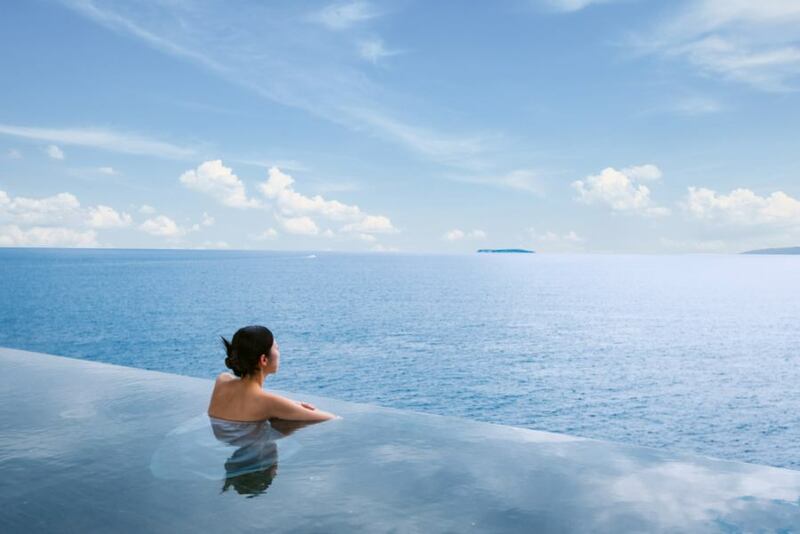 It adopts Infiniti design which eliminates the boundary between the bathing surface of the bathtub and the surface of the ocean that you are immersed in, and is a bath of sensation that is immersed in the ocean. 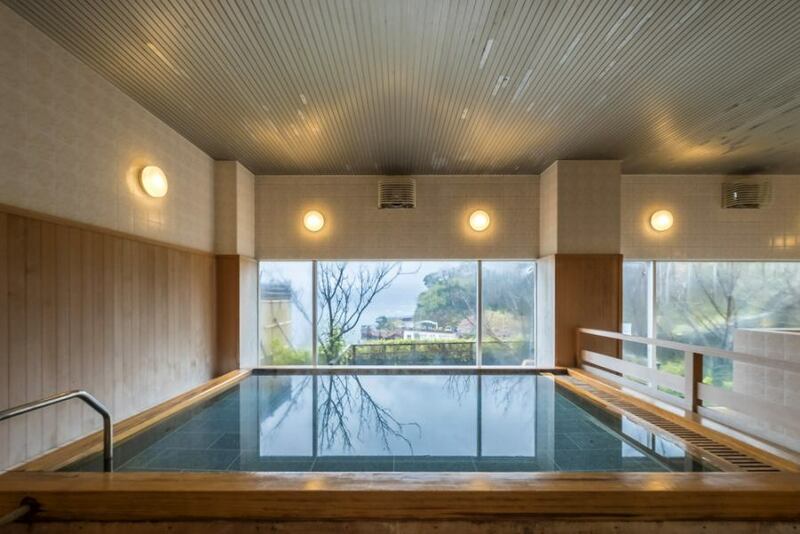 Royal Wing boasts high-quality spring quality among Atami Onsen.When you crawl yourself in a cypress bathtub, you will be relieved from daily exhaustion. ※We are not allowed to use infants without diapers. ※Those who are tattooed tattoos, those of organizations involved in gangsters can not accept it. ※We will refuse to use the public bathing area for those who are tattooed or similar sealed. ※We can not accept the use of those who are drunk. Female customers can enjoy a gracious moment with "rose's outdoor bath" with roses. Modern Japanese style Modern Japanese style bathroom space is fused with elegance and calm. In the evening, the interior art which imaged the phases of the moon is illuminated with lights and turns into a romantic atmosphere. 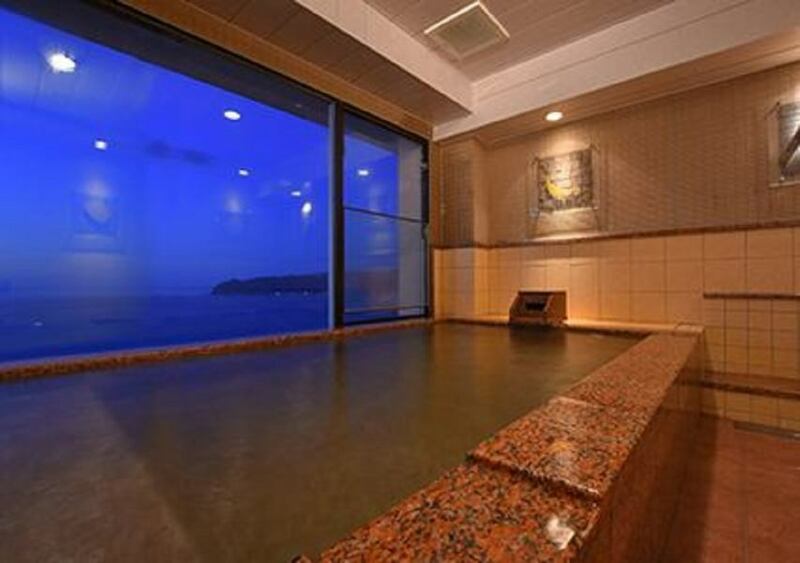 The bathroom space of Asian taste directs the atmosphere of the seaside resort.For a bathtub with a large depth, adult customers can take a bath with their feet stretched out.